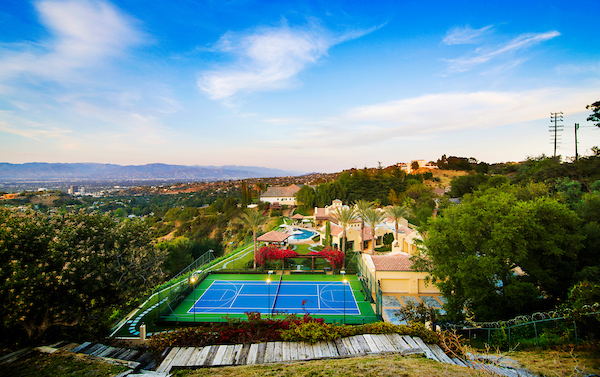 Brentwood attracts a broad variety of well-qualified demographics, including movie stars, executives and affluent families. With Brentwood’s well-deserved popularity, it is important that prospective residents have an expert capable of navigating through its highly competitive real estate market. Brentwood real estate agent Joe Babajian has over 25 years of successful experience in helping his clients find the perfect homes in luxury real estate. This experience, combined with Mr. Babajian’s deft and elegant negotiation, is sure to help any client through the home buying process with nothing but total satisfaction. Whether you are new to home buying or have gone through it many times before, Mr. Babajian will leave no detail unattended in getting exactly what you’re looking for.